Everyone needs a few fun refreshing cocktails that come together real fast. You just don’t know when unexpected guests are going to stop by during the cocktail hour. 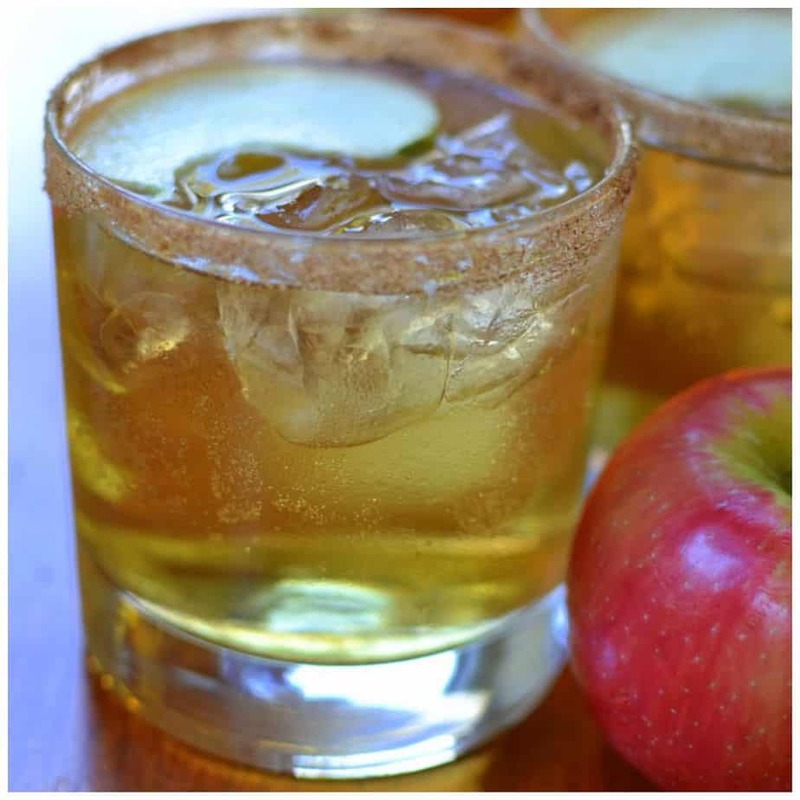 These amazing Apple Cider Whiskey Cocktails contain six ingredients if you include the rim trim as we call it in our house and the garnish. Seven ingredients if you include the ice but who the heck counts ice? I love serving up some special cocktails for my company or just hubs and I. Have you tried any of my other cocktails? Easy Cranberry Orange Daiquiris, Irish Cream Chocolate Coffee and Easy Cranberry Orange Daiquiris are just a few of mine and hubby’s favorites. Are you interested in more apple cocktails? This Appletini from Baking Beauty is amazing! 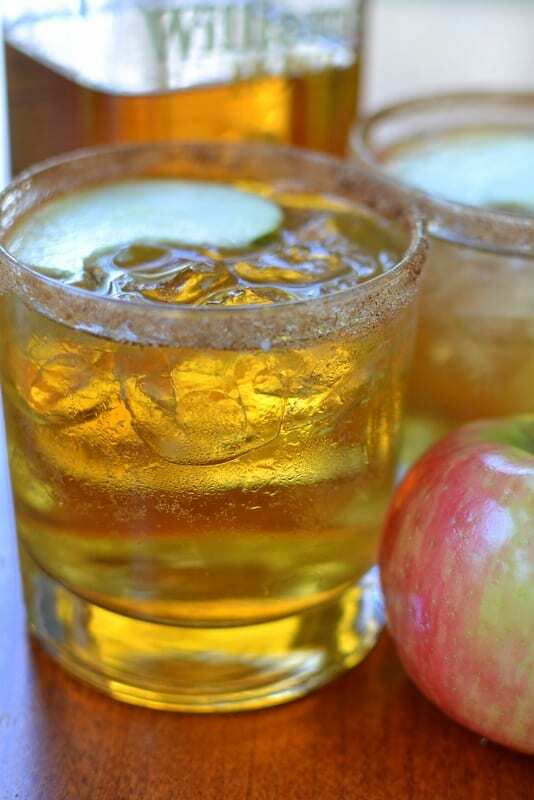 These gorgeous simple Apple Cider Whiskey Cocktails start with a rim of sweet cinnamon sugar followed by honey whiskey, apple cider and Perrier (aka sparking water). 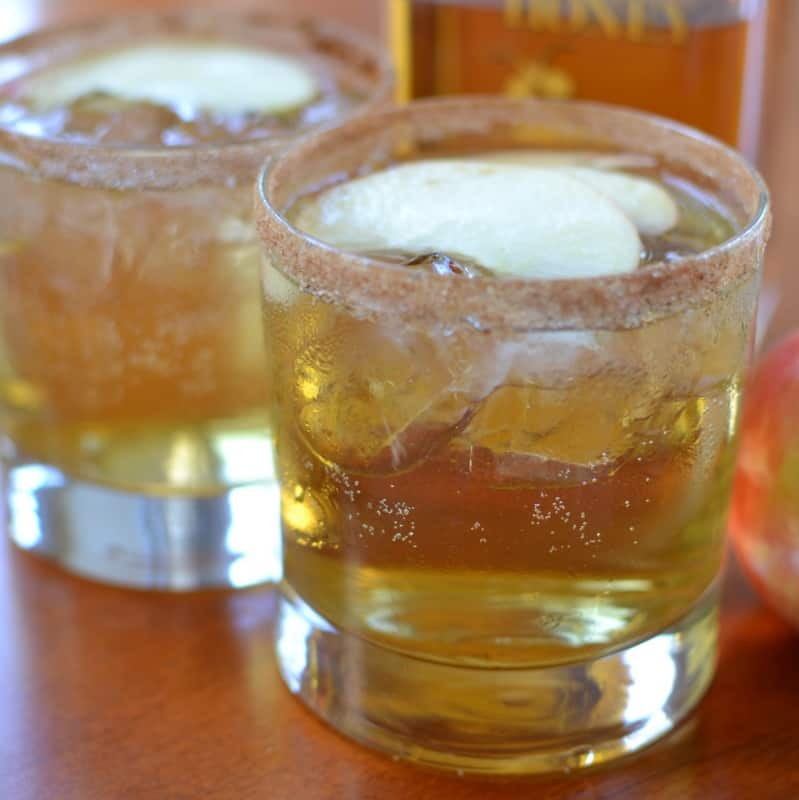 These cocktails are garnished with thin slices of apple which will conveniently float on the top. They are so easy to mix one glass at a time or you can mix up a whole pitcher and let your guests pour them into pre-rimmed glasses filled with ice. You can cut thin slices of apple and spritz with lemon juice to keep them from changing colors. 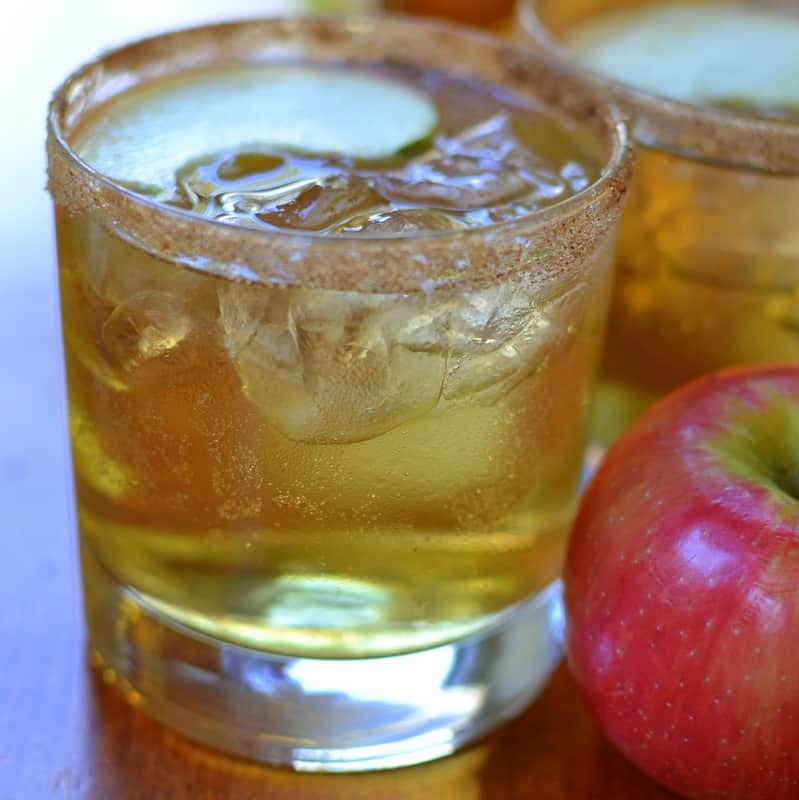 So if you like an awesome cocktail without a whole lot of work than these Apple Cider Whiskey Cocktails have your name written all over them. 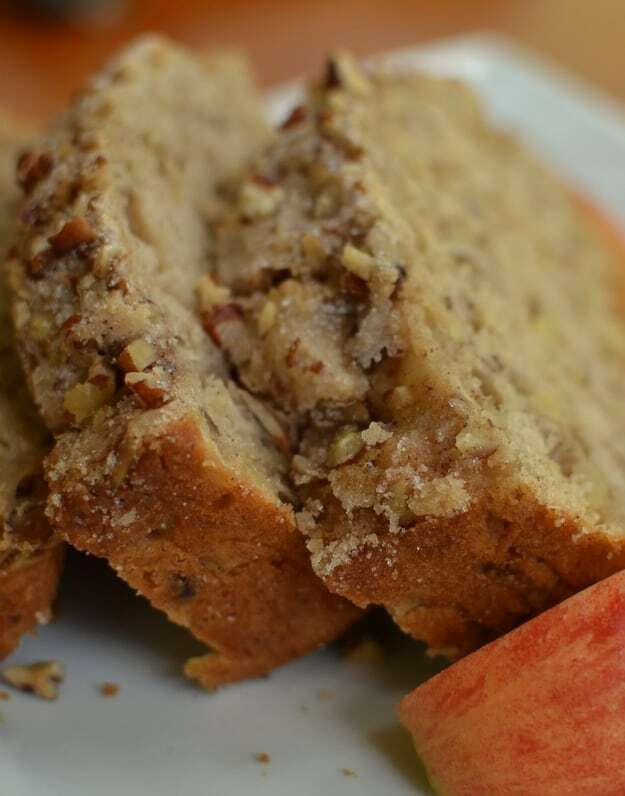 Prepare to wow your guests or significant other. They will be singing your praises in short order. Wipe rim of glass with water or corn syrup using index finger. Dip rim of glass into sugar/cinnamon mixture tilting to coat. Add ice, jigger of whiskey, and equal parts apple cider and Perrier. Stir to combine. Place one to two apple slices in each glass. I don’t drink much but have some family members that would love this. Yes! 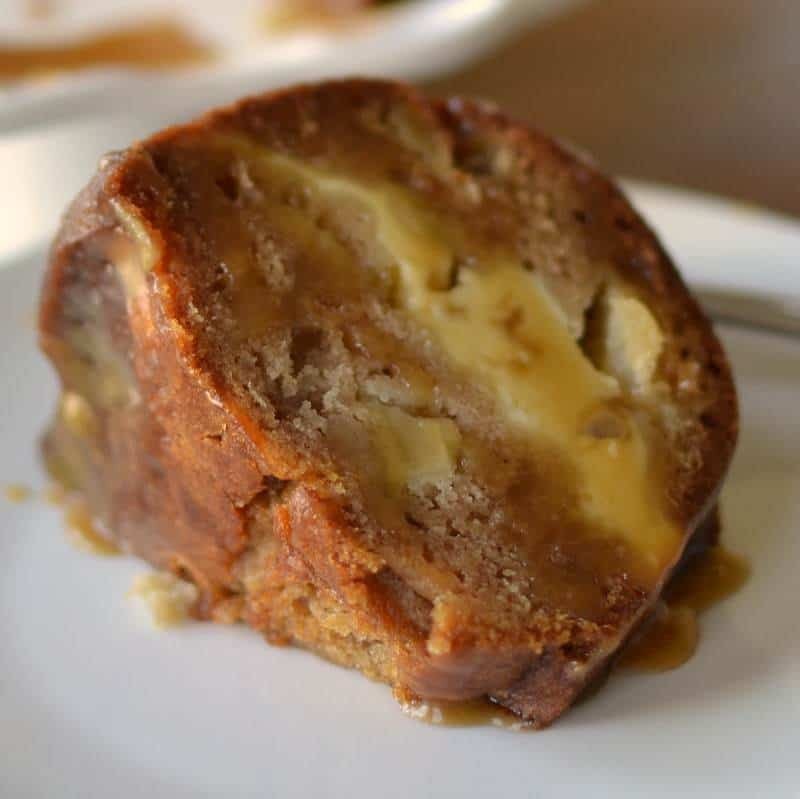 It really is delicious! Thank you!